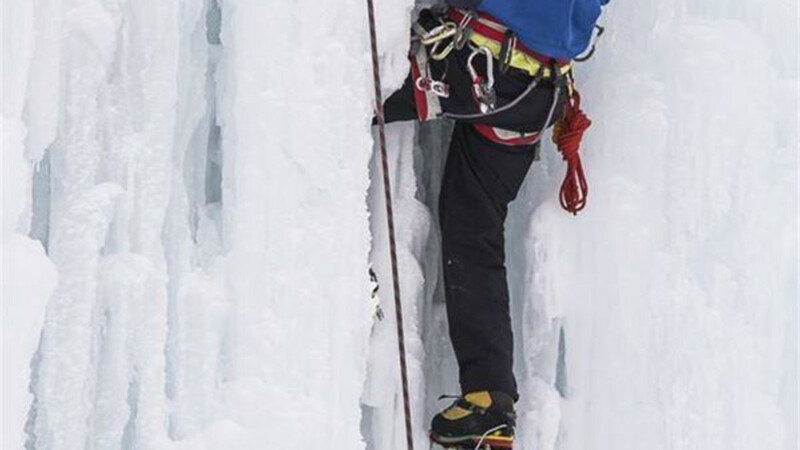 The Teton Ice Park is the easiest access ice climbing in the Tetons! 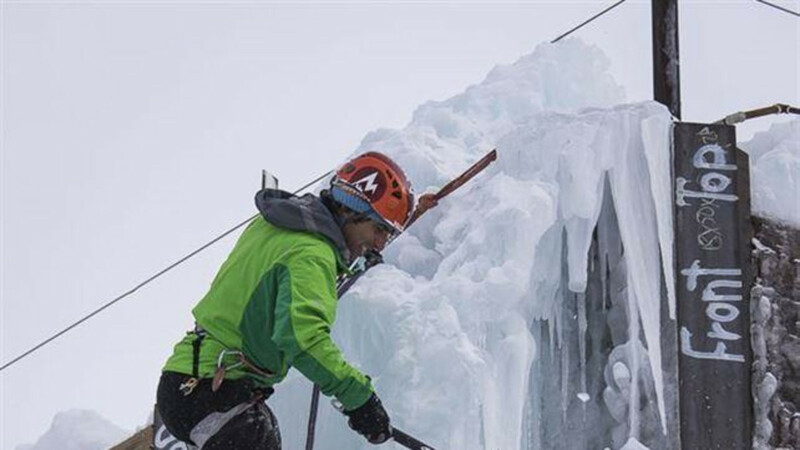 Operated by Aerial Boundaries, the Teton Ice Park creates a spectacular venue to practice ice climbing at Snow King Mountain Resort in Jackson, Wyoming. Built on a retaining wall on the resort property, access is behind the Love Ridge Condominium complex. Using low-flow shower heads and mining pipe, we spray water on the 40 foot wall to create a venue perfect for learning basic skills and practicing more advanced techniques. Aerial Boundaries offers classes to all levels of ice climbers, from folks who have never climbed anything, to those who are looking to hone their techniques and learn how to lead climb. 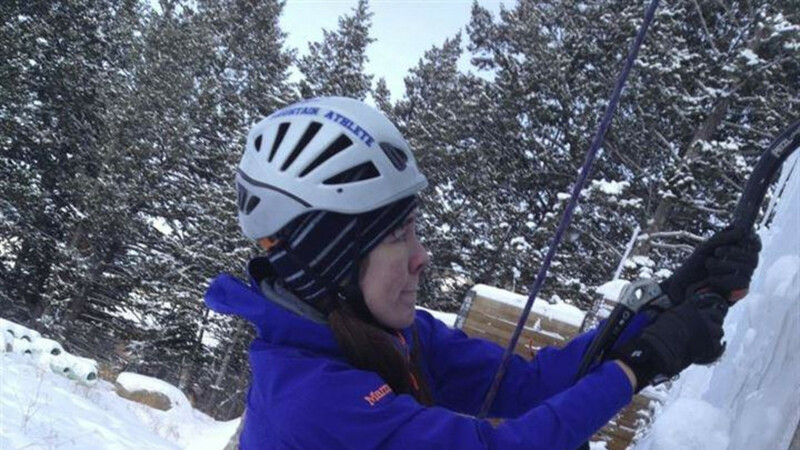 Learning to ice climb is a fun and exciting pastime unto itself, or a means to accomplish bigger projects in an alpine environment. 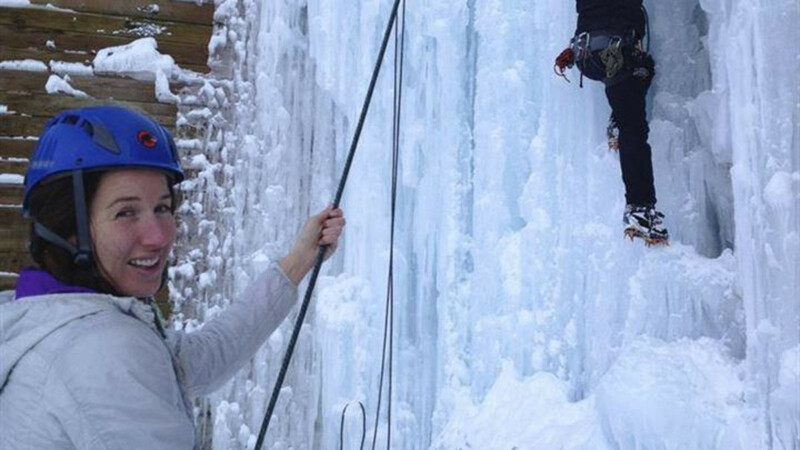 Our instructors have decades of training and experience guiding and climbing around the world. We are members of the American Mountain Guides Association, the premier educational and testing organization for mountain guides in the United States. Access to the Teton Ice Park is available by purchasing a Day Pass or Punch Card. All users need to pass a skills assessment. Day passes are $20 and can be purchased on site during open climbing hours. We ask all visitors to abide by the Teton Ice Park rules. 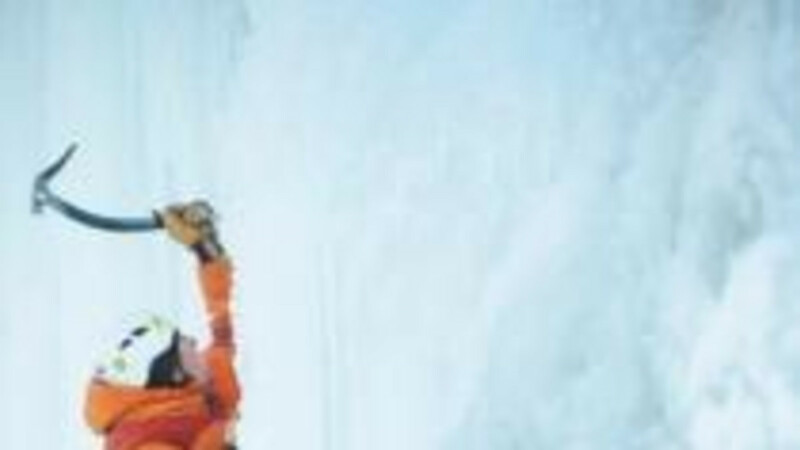 "No one comes to Jackson, WY., just for ice climbing"